Aditi Balan starrer Aruvi Movie Poster. Produced by SR Prabhu of Dream Warrior Pictures, Aruvi, starring Aditi Balan in the title role was released on December 15. The movie opened to positive response from audience, celebs and fans alike. With her debut performance itself, Aditi has won the heart of many. In a recent interview, Aruvi movie’s director Arun Prabhu revealed that he had approached 3 top leading actresses to play the title role. 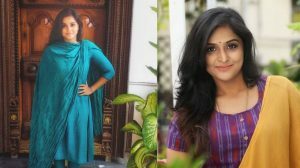 Reports say that the director had initially approached Kollywood’s reigning queens – Nayanthara, Samantha and Shruti Haasan – to play the title character played by Aditi Balan. Though the script impressed all the three actors, they couldn’t take up the offer as they had a handful of prior commitments. As the movie’s script demanded a physical transformation as well, the actors found it difficult to allot dates for the same, say reports. However, they had been frequently in contact with Arun checking up how the movie was shaping up. Aditi Balan starrer ‘Aruvi’ movie poster. 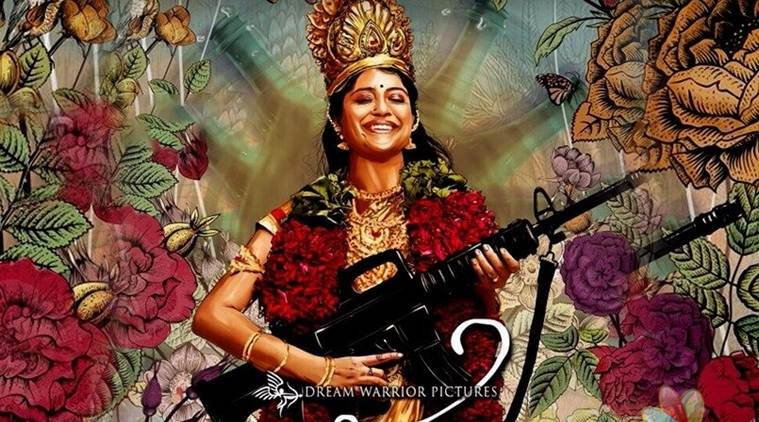 With unanimous positive response, Aruvi has managed to gather 95 percent theatre occupancy in Chennai. Going by reports, the small budget movie has grossed over Rs 59 lakh within three days of it’s release in Chennai city alone. Recently, director Shankar and actor Karthi heaped praises on the movie for it’s brilliant script and performances. Aruvi – A very good movie. Unmasks everything and everyone. Excellent work by Director Arun Prabhu, Adithi Balan and everyone performed very well.